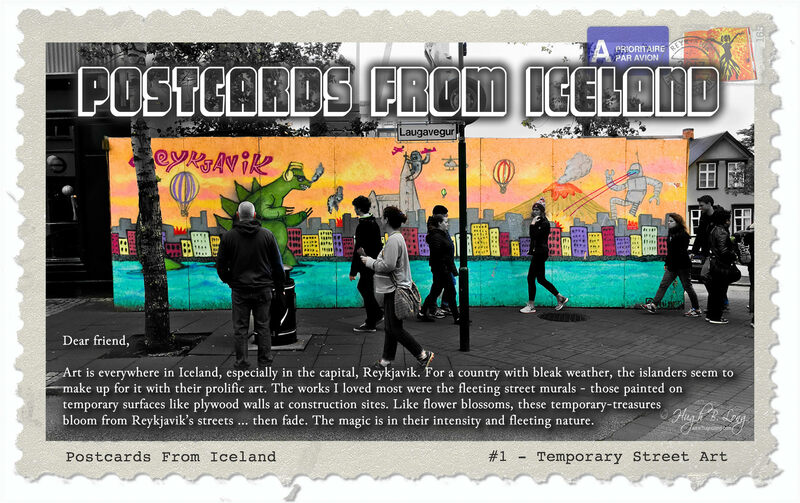 You are signing up for occasional e-mail updates on cool stuff I'm working on, such as the Postcards from Iceland project, my novels and non-fiction, free short stories, novel snippets, wallpapers, and videos. You'll get an e-mail in a few seconds with the link to the Subscriber freebies. As an artist, I create for the joy of it. I hope you enjoy sharing my journey!